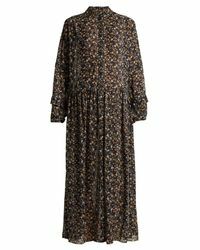 We check over 450 stores daily and we last saw this product for $297 at MATCHESFASHION.COM. M.i. 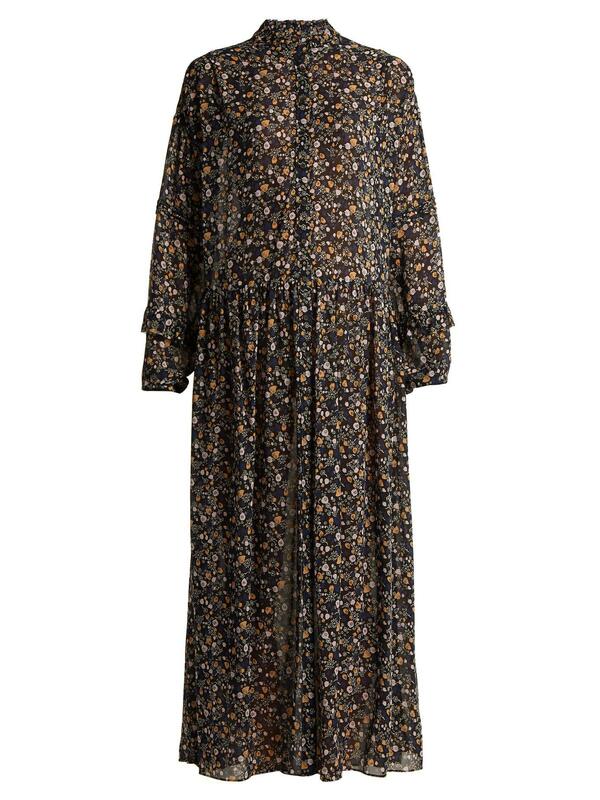 H. Jeans is adept at creating vintage-inspired pieces, like this black Edith dress. 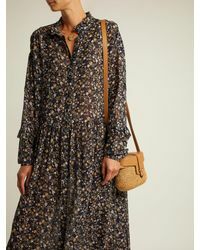 It's cut for a relaxed fit from lightweight silk for an airy feel and decorated with a whimsical botanical print , which is complemented by the ruffled collar and cuffs. Continue the free-spirited feel with a woven bag and flat sandals.